Bill’s work has received several national awards. He is a signature member of OPA, AIS, and LPAP. His artwork is available at Legacy Gallery, Jackson, WY: Rieser Finer Art, Carmel, Ca: Meyer Vogl Gallery, Charleston, SC: and Montana Trails, Bozeman. 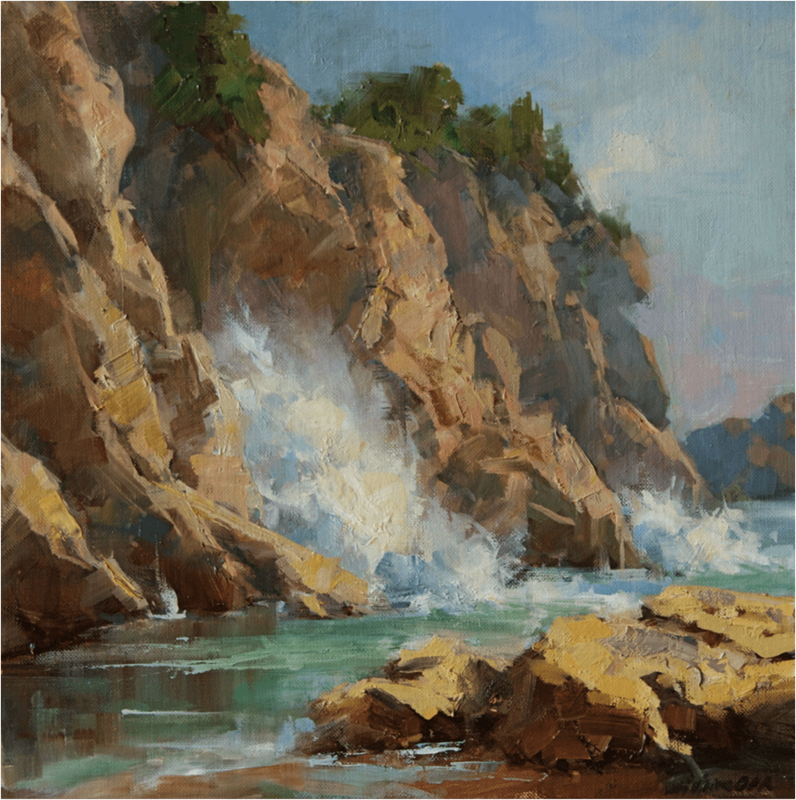 He has appeared on the main stage twice at the Plein Air Convention and has two instructional videos through Streamline Publishing.